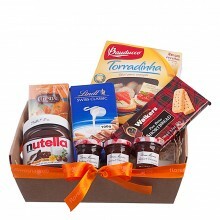 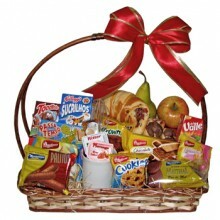 Breakfast gift baskets to Brazil are a delicious option to send to your loved ones and friends living in Brazil! 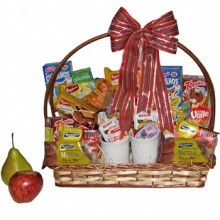 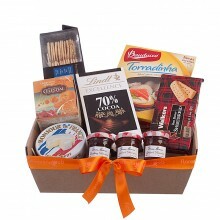 It is so easy to choose the perfect breakfast gift basket option at Floresnaweb. 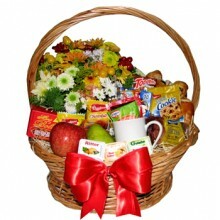 Just choose the best option for them, and we will do the rest! 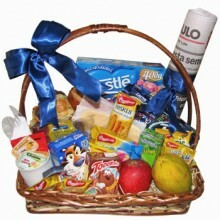 We deliver to all of Brazil.